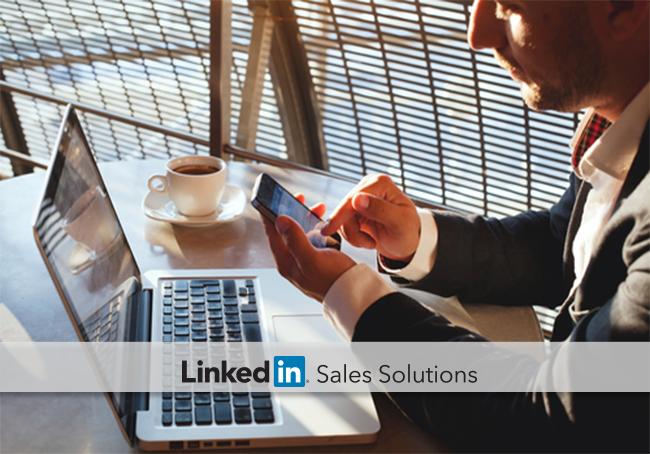 Explore ways to enhance your social selling through daily interaction with your LinkedIn network. Find out how LinkedIn’s tools can help you stay connected. 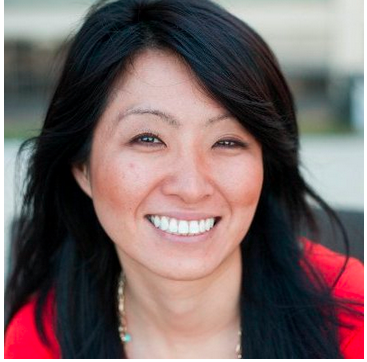 Your professional network is one of the most valuable social selling assets you have. An engaged and active network can help you fill the pipeline and close sales by promoting your credibility, providing warm introductions, and keeping you top-of-mind with prospects. Like any other business asset, though, it needs to be maintained to be at its best. You can make sure you’re getting the most out of your network connections with consistent, strategic engagement. Join a few relevant LinkedIn Groups and make these groups part of your plan to either start or join discussions with your network. Let your connections see that you’re a trusted resource who regularly contributes to productive conversations. Plan to post 2-3 times each week in the groups you share with your network. You can reply to others’ posts, start your own discussions, or do both. When people in your professional network post an update or share a piece of content, they’re inviting others to start a conversation with them. Every post you see in your feed has the same underlying message: talk to me. While it won’t make sense to spark a new conversation based on every post in your feed, you can still boost your impressions and awareness by liking and sharing relevant content from your peers and prospects. That said, you can make a bigger impression by starting a dialogue with an insightful comment. Try blocking off a few minutes at the end of your work day to look through your feed and respond to your network’s updates. It’s best to stay positive, relevant, and non-promotional; give the kind of feedback you’d like to receive. According to the Aberdeen Group, salespeople who responded quickly to trigger events on social media saw a 9.5% increase in annual revenue. That’s why LinkedIn developed their Connected app. You can download it to your smartphone—iOS or Android—and sync it with your LinkedIn account. From work anniversaries to job changes, you will get a steady stream of notifications for opportunities to engage with your network. Check in with LinkedIn Connected daily to stay on top of new developments in your network. You can reach out to your connections with a quick, personalized reply, whether you’re in the office or on the go. There may be days during your social selling challenge month when you don’t see an opportunity to connect. If that happens, you can create one. Post an update in your feed with a thoughtful question your connections can ponder. Share an article, SlideShare, or video that’s relevant to your network’s interests to spark a conversation. You can also call out specific people when you post. LinkedIn’s tagging functionality is similar to other social media sites: Just type the “@” symbol in your update, then type the name of the person you want to notify. It’s a great way to personalize your engagement efforts, and you can also start a discussion that brings people in from outside of your network. Daily interaction with your network can strengthen the connections you have and help you make new ones. Show your network you care about them beyond their business with you. Give them your time and attention, and they’re likely to return the favor. Whether it’s in LinkedIn Groups, on shared content, through the Connected app, or via callouts in your updates, spend some time every day engaging with your professional network. By implementing these steps, you will develop positive online habits and will find new opportunities to grow your business.